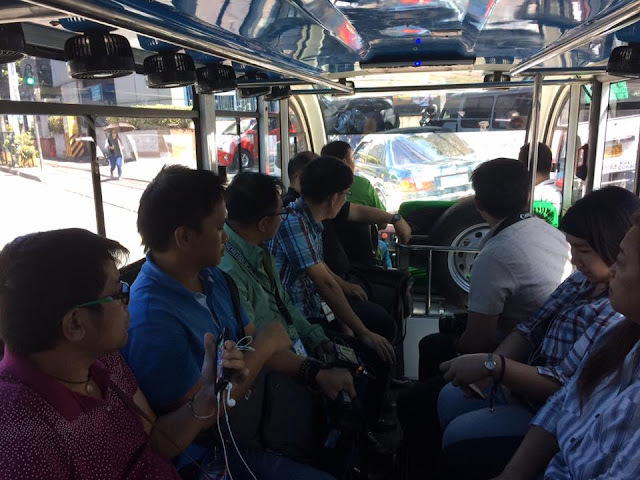 Nag test drive ang Star 8 Green Technology Corporation sa ilang solar powered jeepney in Cagayan de Oro City in preparation for the PUV Modernization Program sa Gobyerno. 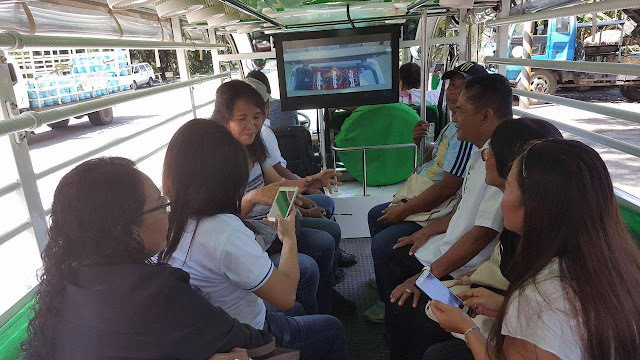 Naay Solar Panels sa atop and sosyal pa jud kay naay Flat Screen TV. 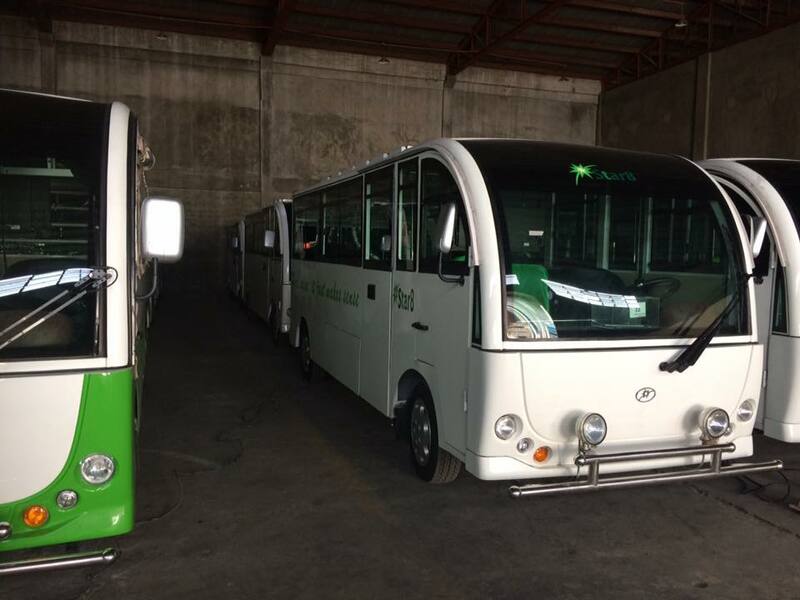 Check out some photos of the solar powered jeepney units from Star 8 Green Technology Corporation that are ready for distribution next year for the implementation of the Philippine Government's PUV Modernization Program. 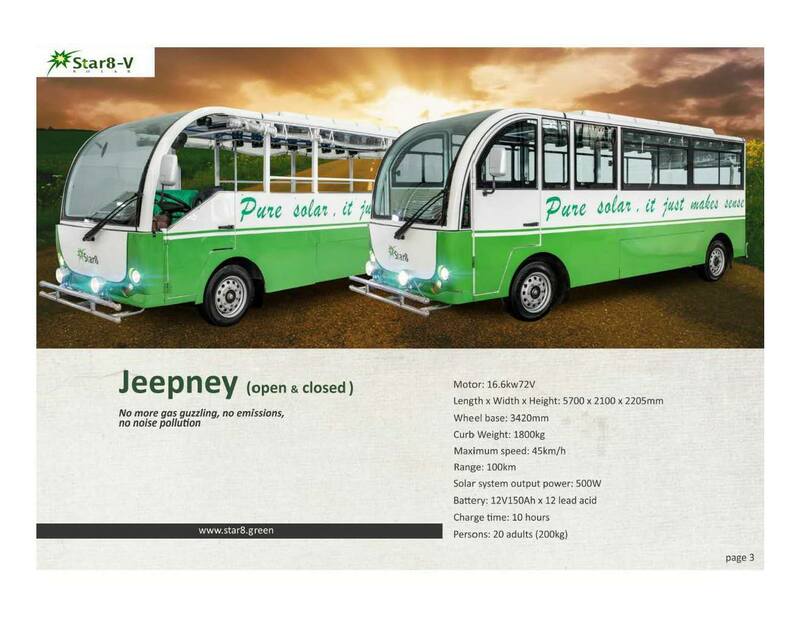 This is the Closed type Solar-powered Jeepney. 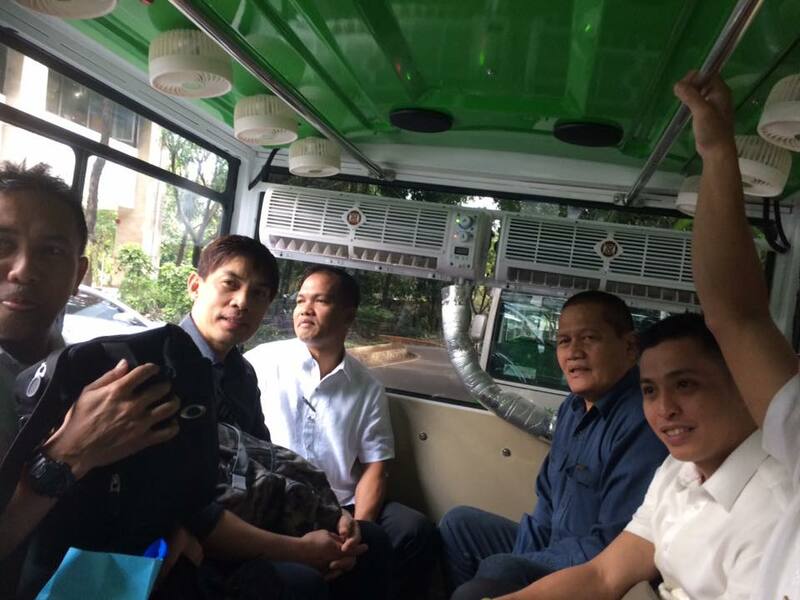 This is how it looks like inside the open type Jeepney. This is how it looks like inside the closed type Jeepney, naay aircon bes! Sosyal! naay flat screen TV! 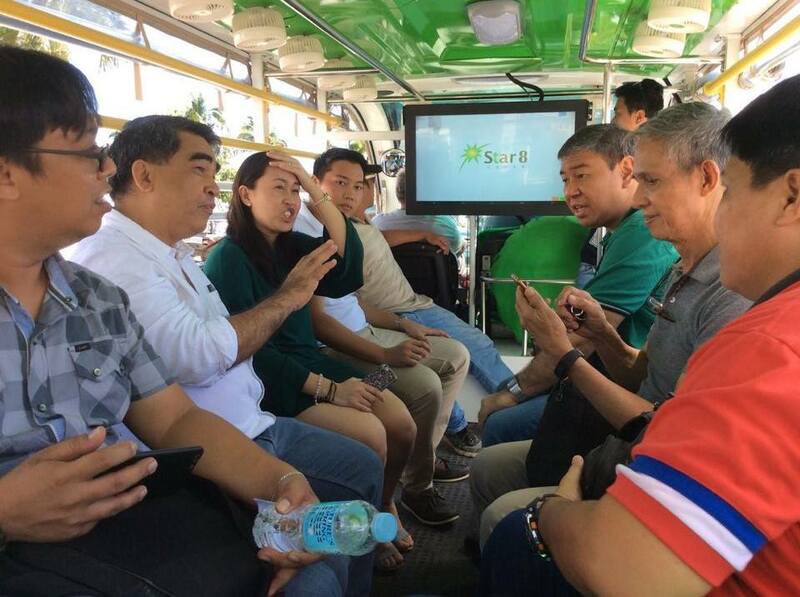 Unya, dili pa japon ka ganahan sa PUJ/PUV Modernazation Program sa Gobyerno? 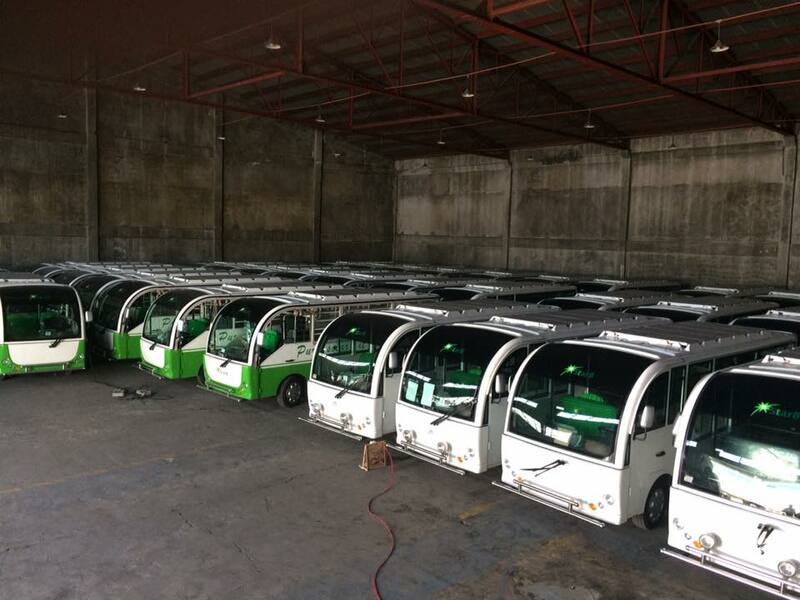 All photos and videos are from: Star 8 Green Technology Corporation Facebook page.